Take your business with you - Web designing & Online branding. Responsive designs - Make your website device independent; global. Feel the power of HTML5. Be it a mobile or legacy app. Get clients from around the globe. 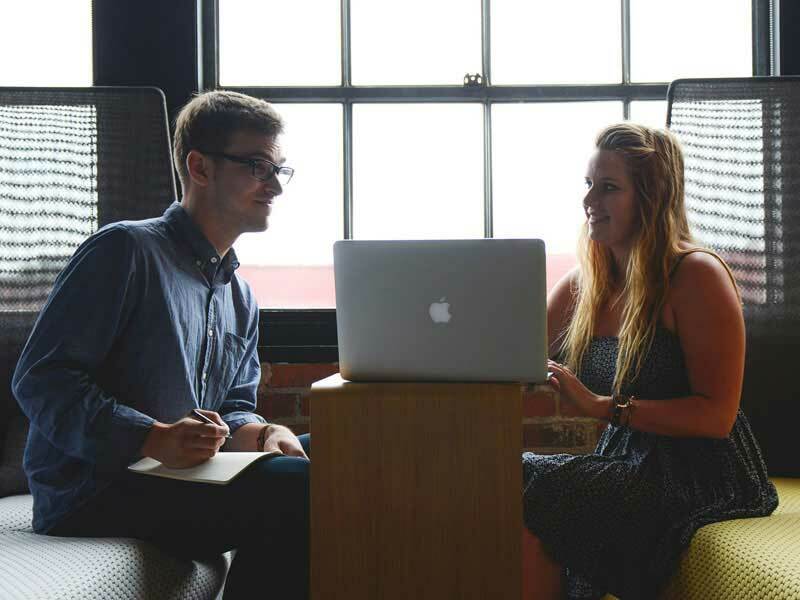 We help our clients to re-engineer their business through the creation of experiences, products, and services that play a meaningful role in people’s lives. Through human-centered design, we make the complex simple and relatable, no matter what medium or platform. The 7 Technologies we offer. 1. 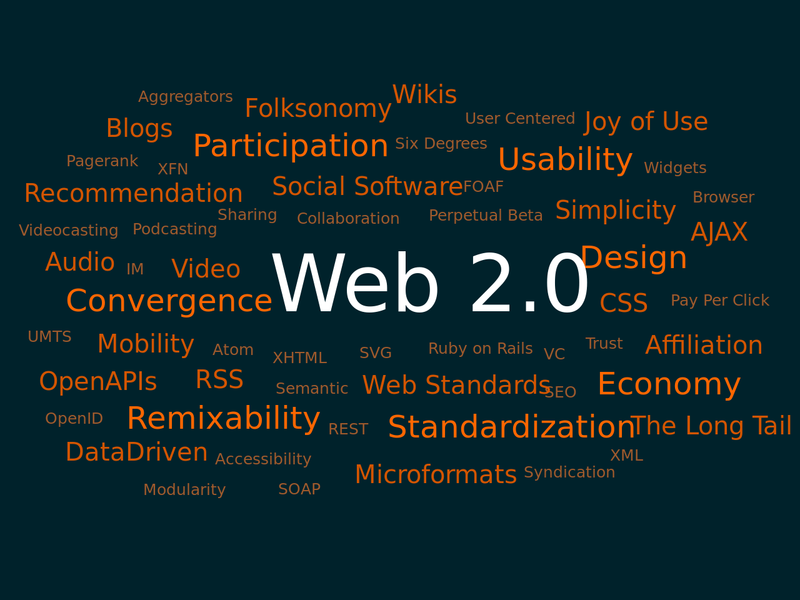 Web development & Online branding. 2. Online Promotion & SEO. 3. SMS Marketing & Related Services. 6. Electronics R&D for industrial automation. 7. Security & Surveillance solutions. We're T7 Labs, a web development and software solutions company. 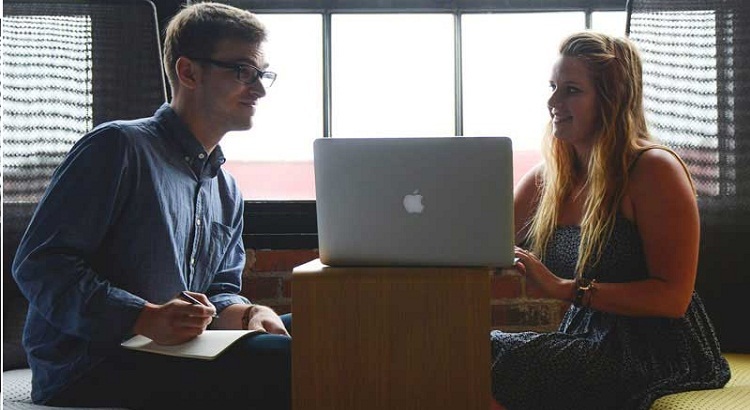 We help our clients to re-engineer their business through the creation of experiences, products, and services that play a meaningful role in people’s lives. Through human-centered design, we make the complex simple and relatable, no matter what medium or platform. Working with us is a creative joint venture. Good products and good relationships come from collaboration. We're excited to start a visual dialogue, learn about you, and make something beautiful together. We use the latest technologies like Motion UI, HTML 5 and browser IDEs. Bulk SMS marketing with improved result via target audiance selection. Make Facebook and Google your marketing tools. 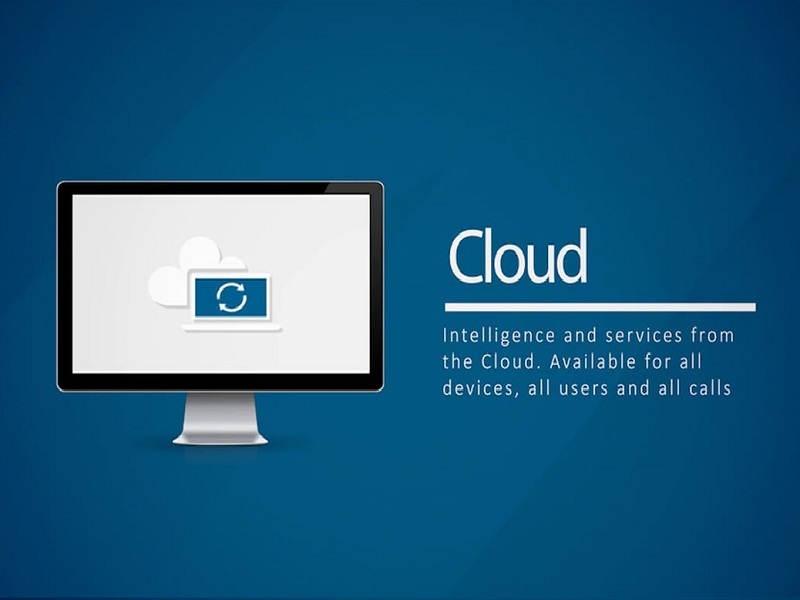 Cloud based solutions which can be accessed from anywhere. Automate all industrial processes which require high labour. 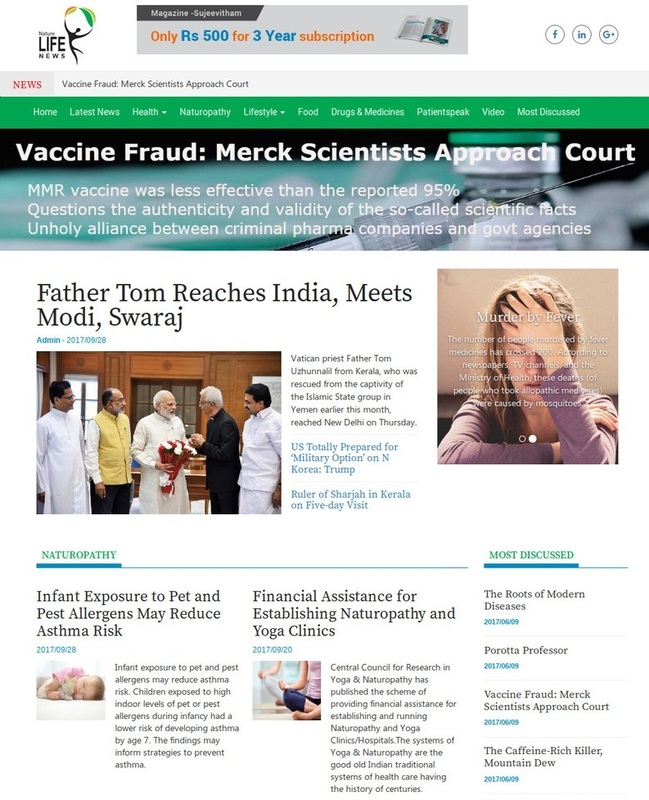 Naturelife.news is news portal founded by its publisher and managing editor Dr. Jacob Vadakkanchery, a renowned naturopath who also heads the Naturelife International movement. Published from kochi.INDIA. 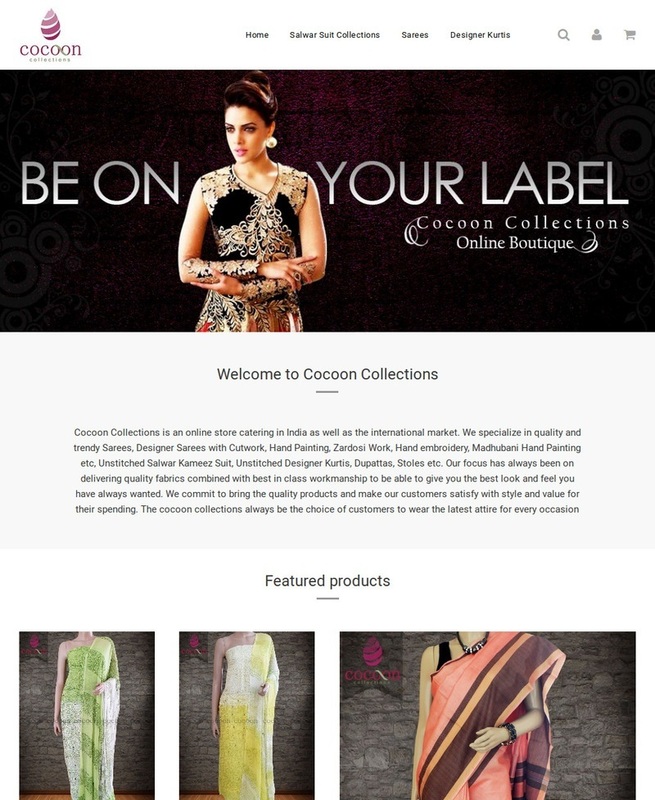 Cocoon Collections is an online store catering in India as well as the international market. 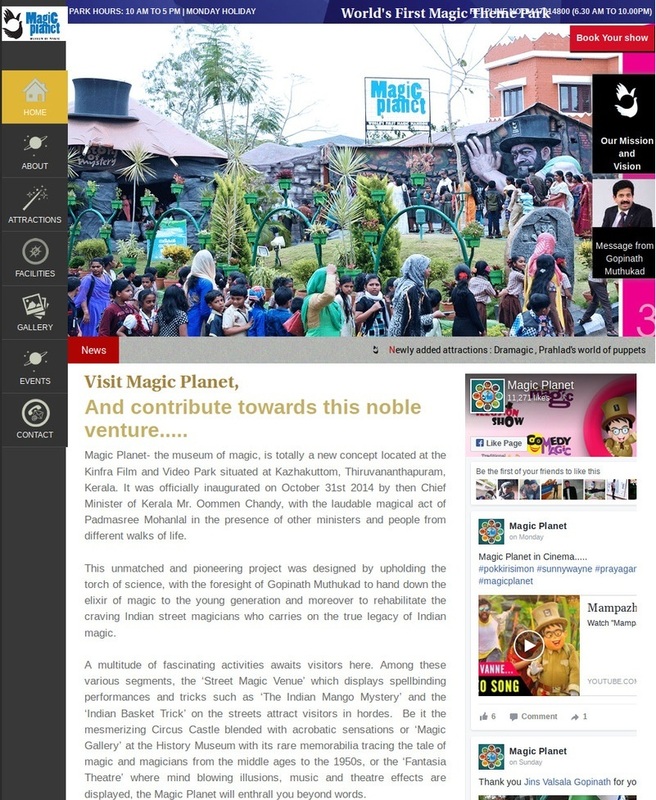 Magic Planet- the museum of magic, is totally a new concept located at the Kinfra Film and Video Park situated at Kazhakuttom, Thiruvananthapuram, Kerala. The movement Nature Life International started as a small seed in the South Indian State of Kerala in 1998. 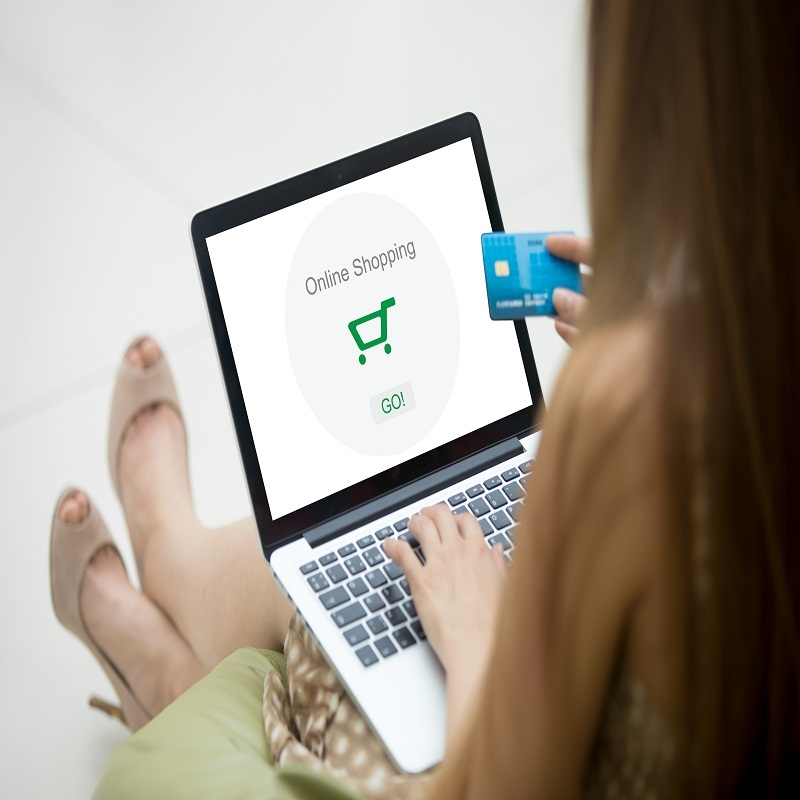 Our new hosted E-Commerce service help customer to improve sales through internet. Four packages available with an option to include POS module. This software provides just about everything an ERP could, including product planning, warehouse management and payroll, among many others. Get All the enquiries in one place, monitor,respond. Manage marketing staff activities using a hosted environment. 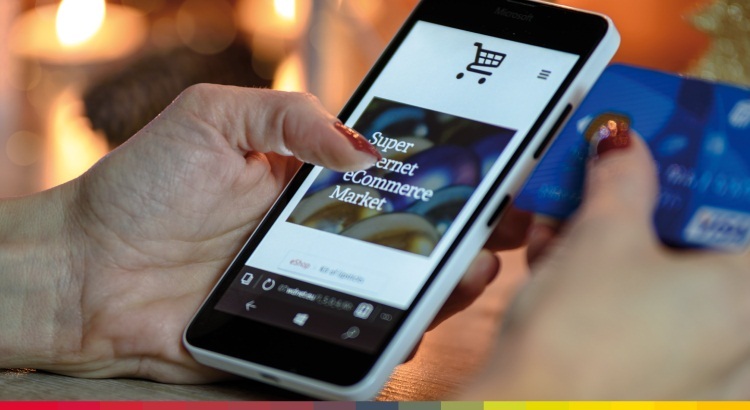 T7 Labs provide ecommerce solutions ranging from hosted to custom. Our premium packages include the provision to integrate POS, so that you can use the same application for you retail POS business as well as online store. T7 Labs ERP provides just about everything an ERP could. All modules required for production & Service industries included in this solution. Different types of setup and hosting environments supported. We can host it over internet or intranet. 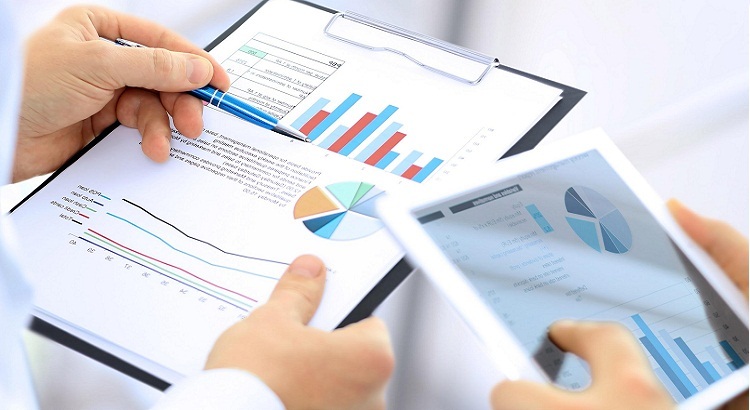 Consolidated reports can be pushed to mobile. Please contact us with your requirement to get a quote & a detailed brochure. 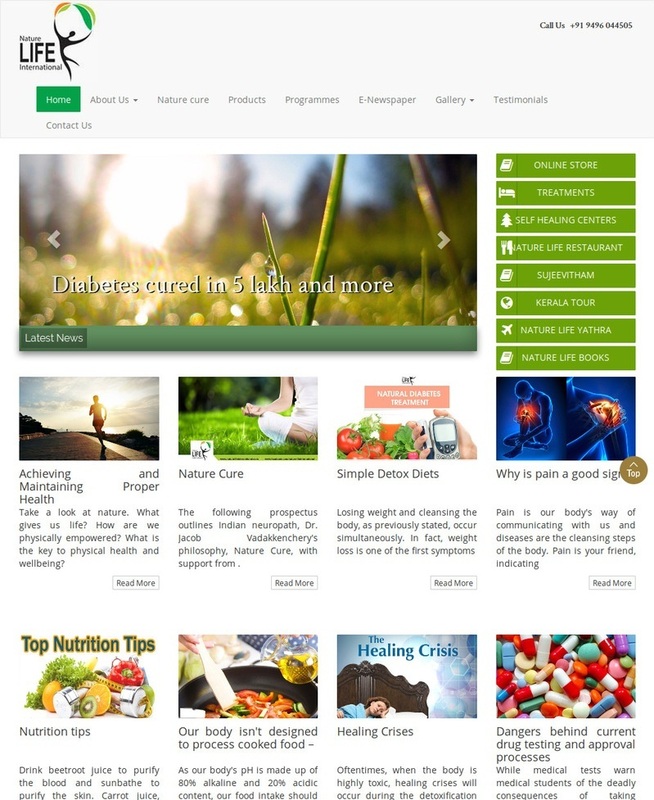 T7 Labs developed this software in such a way that it will help our client to get all the enquiries in one place. 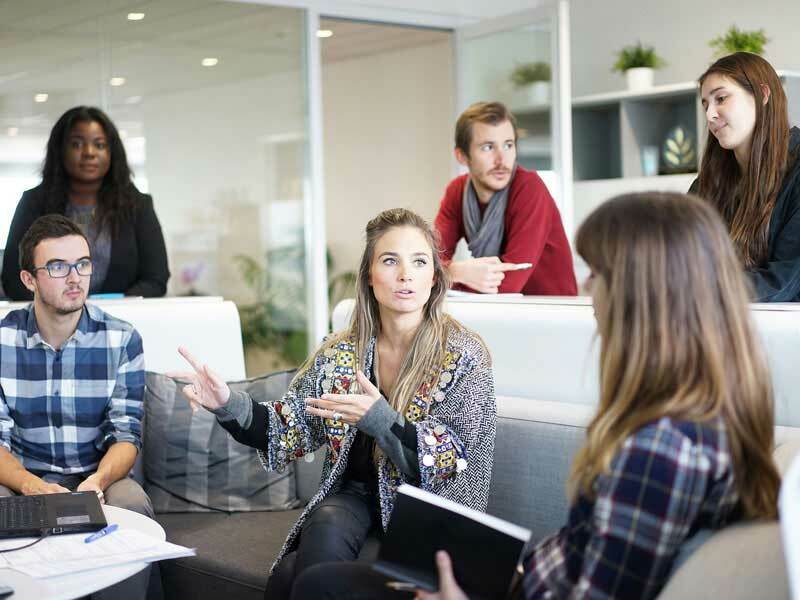 Manage marketing staff activities using a hosted environment. Software include modules such as 1. Service module, 2. Leads Module, 3. Marketing Staff monitoring, 4. To Do List. 5. One click alerts etc. This product can be integrated with our SMS services. Two seperate mobile applications available for CRM and Marketing. T7 Labs is here to provide you with more information, answer any queries you may have and create an effective solution for your business needs. Send us a message for a quick quote. PII 91, Meeyannoor, Kollam, India. We're T7 Labs, a web development and software solutions company. We help our clients to re-engineer their business through the creation of experiences, products, and services that play a meaningful role in people’s lives. Through human-centered design, we make the complex simple and relatable, no matter what medium or platform.